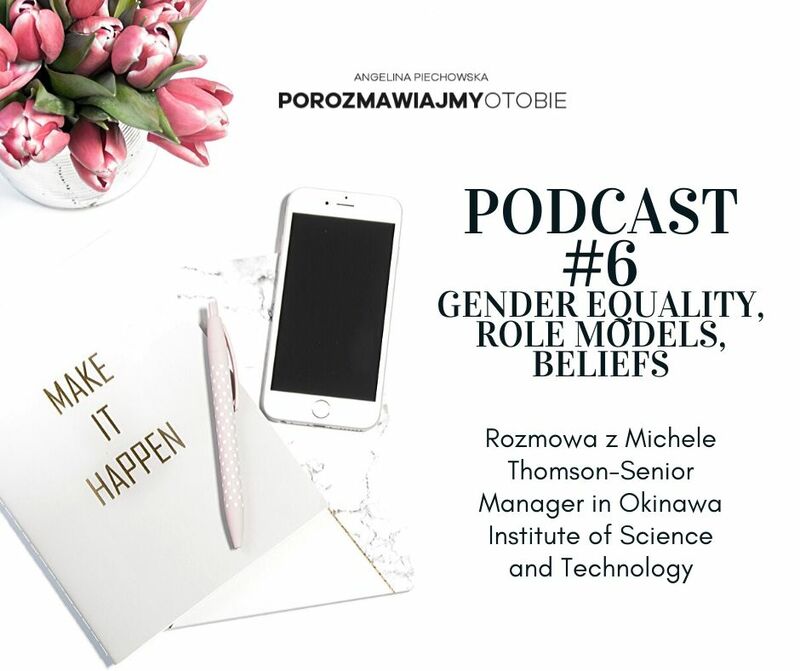 Podcast #6 Gender equality, role models, beliefs. Gender equality, role models, beliefs. Two faces of shame- how you can overcome your fear? What kind of obstacles woman have on the way to success? Equality and diversity in modern society - strategy! Enjoy the podcast and please let me know what do you think about conversation!